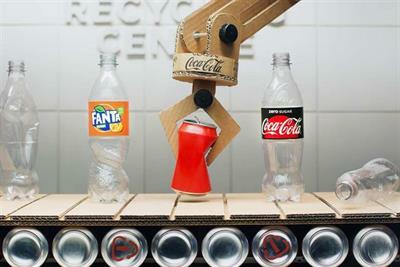 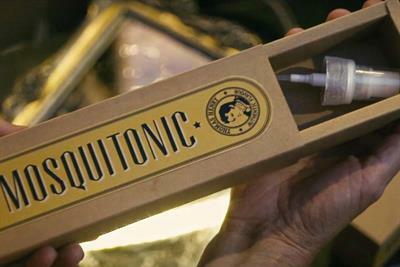 A collection of the best Soft drinks creative work, such as advertising, marketing campaigns and videos. 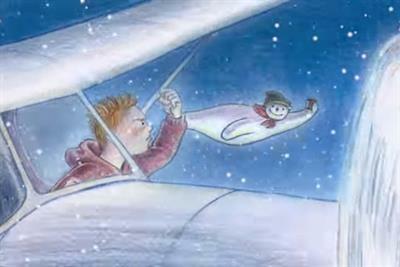 Irn-Bru has created a sequel to its 'Snowman' Christmas ad, 12 years after the original. 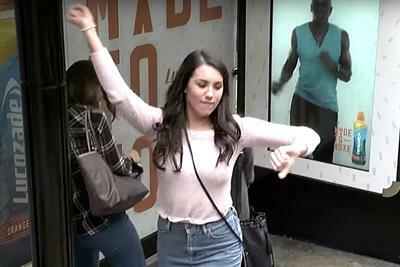 Idris Elba and Purdey's are encouraging people to dump the laissez-faire attitude, get motivated and hit their personal bests. 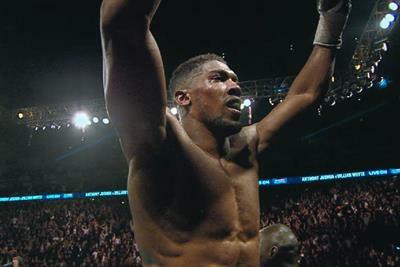 The life story of championship boxer Anthony Joshua is the subject of a short film for Lucozade Sport. 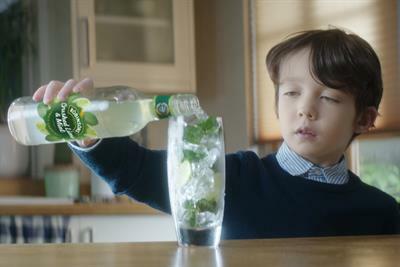 Britvic has responded to parents who have criticised advertising's use of stereotypical, one-dimensional "perfect" children and families. 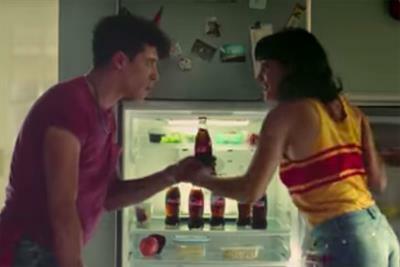 Lucozade Sport has teamed up with MediaCom to get a million people moving more by 2020. 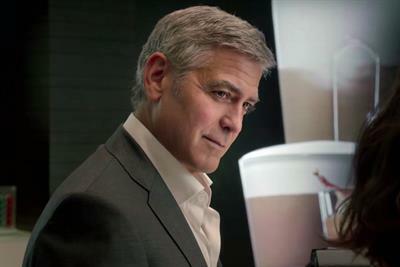 George Clooney continues his ten-year relationship with Nespresso in another cinematic spot.